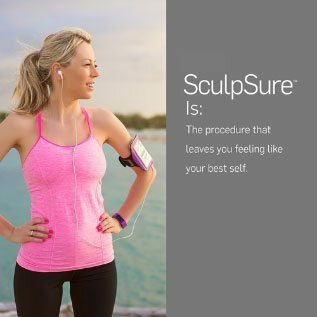 In 2017, Ageless Medical was the #1 SculpSure provider in South Florida and because of our volume we will beat or match any price on SculpSure. 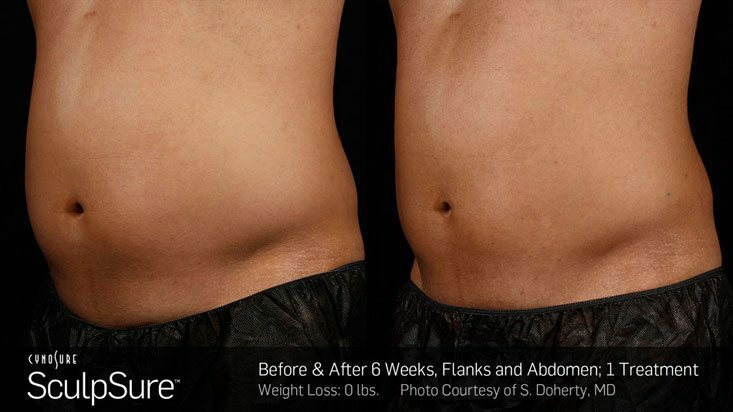 *LIMITED TIME OFFER, FILL OUT THIS FORM & GET UP TO 50% OFF! 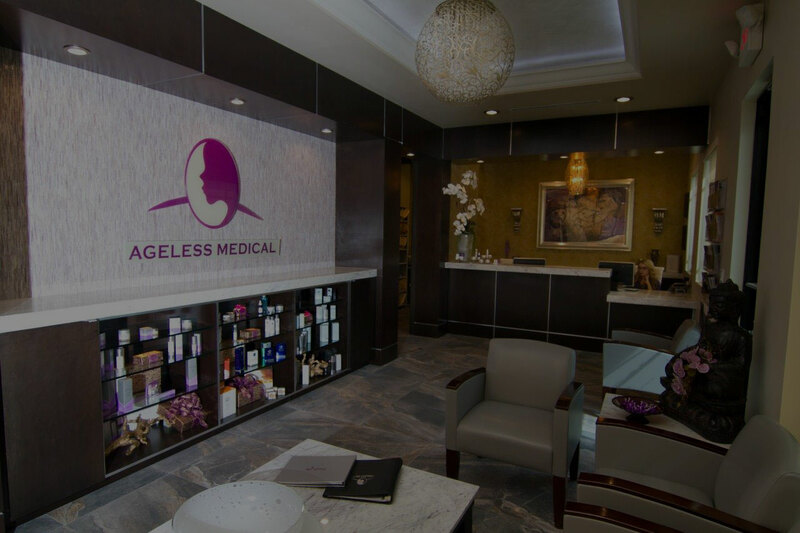 Disclaimer: By submitting this form you allow AGELESS MEDICAL to provide you with more information using texting, email or phone contact. 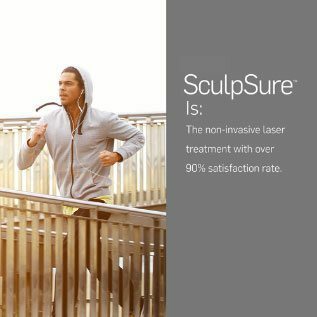 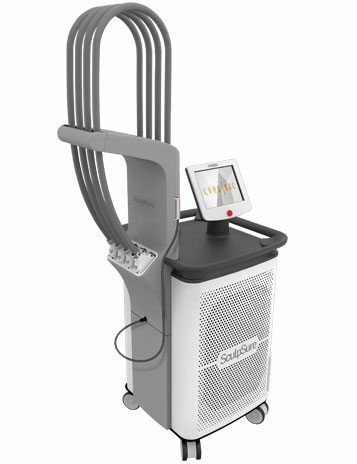 SculpSure is the world’s first light-based body contouring system for the reduction of stubborn fat that seems resistant to diet and exercise. 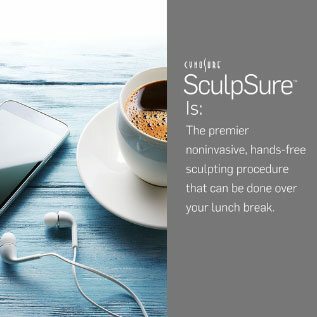 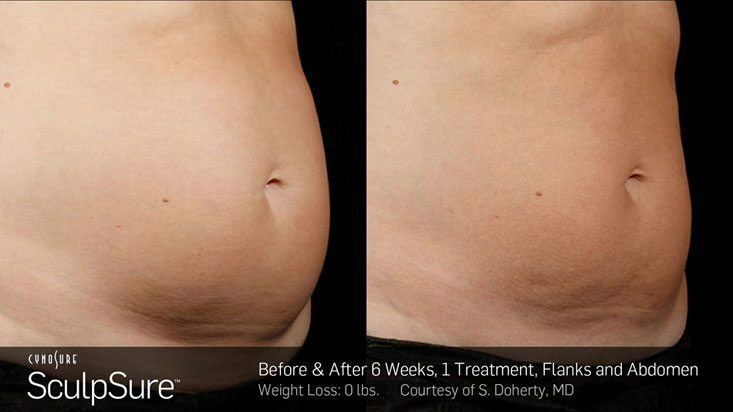 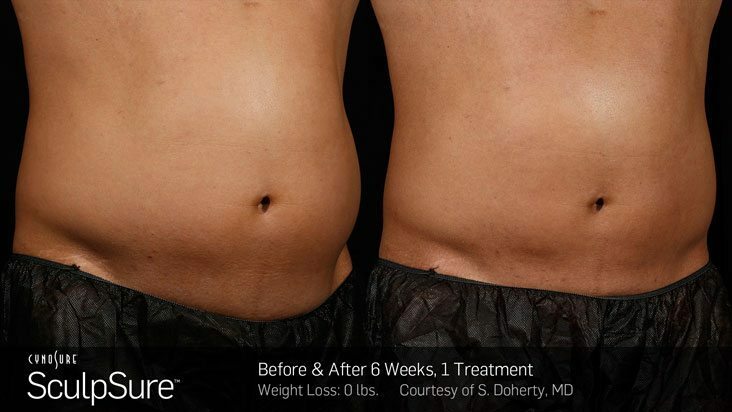 SculpSure helps you to achieve a slimmer appearance without surgery or downtime.